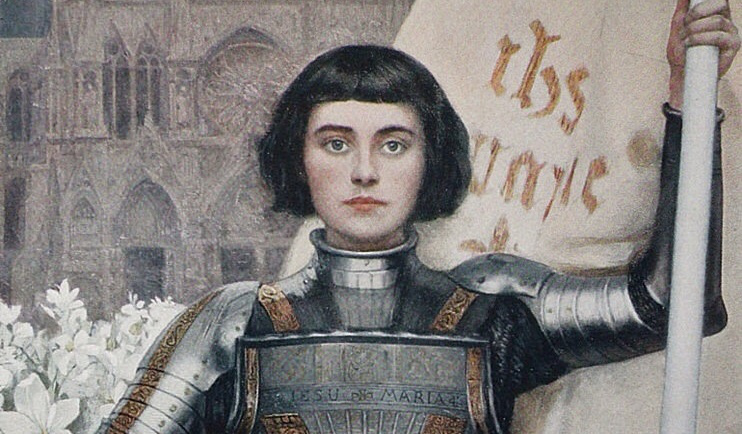 BIRMINGHAM, UK – New research coming out of the Neville Chamberlain Center for European Appeasement has suggested that Joan of Arc—the French saint and heroine of the Hundred Years’ War—was absolutely toasted following her improbable string of successful military victories. The armies, taking inspiration from her delusional disregard for life or limb, blazed their way through northern France under her (and, according to some sources, a king’s) guidance before she was betrayed and got ruined in Rouen. The “sickest of burns”- I love you.